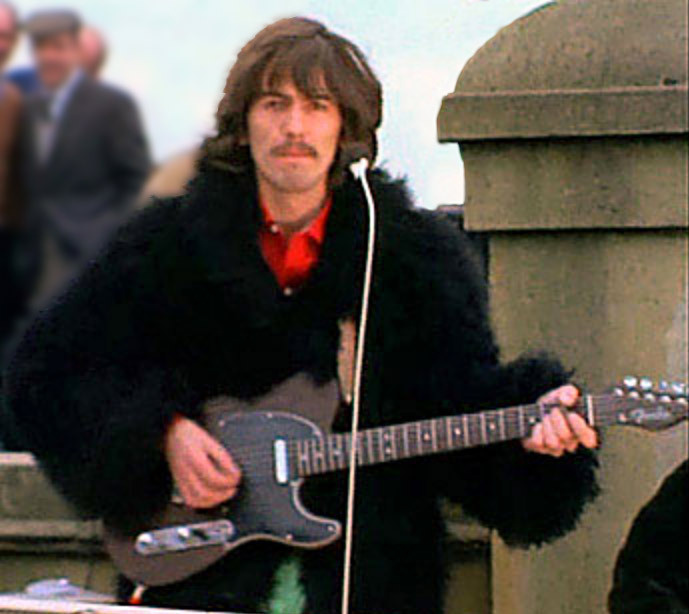 The Fender George Harrison Rosewood Telecaster has been hand-crafted using the most up-to-date luthier techniques. It has full 1968 specs but is a modern, more accessible and lightweight version of the original Rosewood Telecaster with a chambered body for reduced weight. Distinctive features include a Rosewood neck with a laminated 9.5” radius, Rosewood fingerboard and custom neck plate engraved with an Om symbol. The body is crafted from four pieces of hand-selected Rosewood sandwiching a thin Maple veneer, just like the original prototype created by Fender’s Roger Rossmeisl and Phillip Kubicki and gifted to Harrison in 1968. The pickups are two American Vintage ’64 gray-bottom single-coil Telecaster pickups hand wound by none other than famed winder Abigail Ybarra, who broke her 2013 retirement to apply her expertise to this historic recreation’s pickups.